The 10 Best Animation and Game Design Podcasts | 2018 Ed. There is something satisfying about sitting down and listening to someone talk about something you love. Video games are no different, and there is no shortage of podcasts out there where people talk about video games, game design, game development, and anything else related to games. Some focus on what it’s like to be an indie developer, others focus on what they like and dislike about games from a design perspective, others interview industry professionals for their say on what makes a good game. There are plenty out there to choose from, but if you’re new to the podcast game, here’s a run-down of some of the best podcasts to listen to if you’re an aspiring game designer. 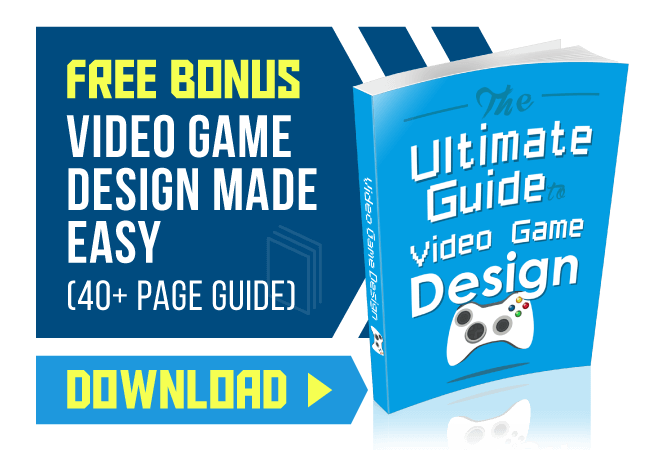 Note: some have not updated in a while, but are listed because they are still an excellent resource for aspiring game designers and developers. Broadcast in seasons, with season two just starting as of time of writing, GameDev Radio aims to inform and educate about the world of game design. The two guys involved are pleasant to listen to and definitely know their stuff when it comes to game design. The seasons are short, so if you like something to listen to often then perhaps this isn’t for you, but you should not pass on the information presented. Featuring strong language and definitely not for the faint of heart, the Podquisition by Jim Sterling is an excellent source of people talking about games and what makes games tick, and more specifically what makes them tick about games. Always helpful to see things from the perspective of a gamer with a fair insight into how games should be developed, this podcast is one for those who want an upfront review of how games work. 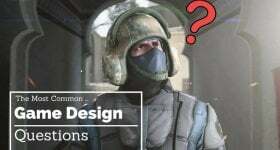 With a focus more on interviews than on information, Another Castle is a good choice if you would prefer to hear from people who have had their break in the game industry and want to hear what stories they have and what advice they can give. A different guest each episode provides variety, and each one is interesting and gives you something to think about! Infinite Ammo interviews indie game designers and developers, getting their insight into the industry and finding out what makes them tick. They focus on things like Kickstarter, the indie industry, how to get your break, and many other things in between! Their guests always have something interesting to say, and a new guest every episode makes sure you’ll never get bored! Currently there are 25 episodes at time of writing, so there’s plenty to listen to. Advertising themselves as the “collective insight of the gaming industry”, Industry Broadcast is all about the game industry and the facets of design. Rather than focusing on interviews and information, they instead focus on spoken-word versions of their articles, meaning that if you want to access that information but don’t like reading, you’re in luck! They make for excellent commuter listening, and always are insightful and interesting. Building the Game focusses on the adventures of two first-time game designers, on their quest to make a publishable game. They also branch out into other avenues, such as reporting on conventions and other industry-related things. They are fun to listen to, although perhaps not as informative as some of the other podcasts on the list, but a definite must if you’re thinking of going it alone and starting something on your own! Billing themselves as an ‘experimental podcast show’, the IndieGamePod is your one-stop shop for all things indie and up-and-coming. They interview a lot of different designers and have episodes about the facets of design, as well as many other things. Definitely worth a look if you’re in any way into starting up something by yourself or with a few close friends, as they’ve got everything an indie designer needs. hey focus more on ‘thoughtful conversation about games’, from violence in trailers to interviews with developers about how they created their locales and characters. 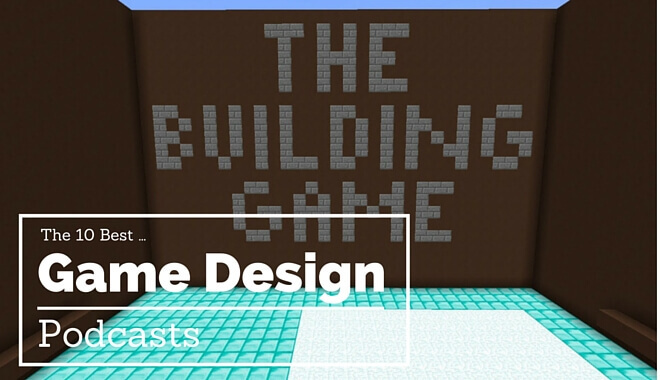 If you want someone with a pleasant voice to talk to you about how to design games in a responsible way, then this is the podcast for you. Another excellent series not recently updated, A Life Well Wasted is a show about the people who love games and what they think of them. It is always important to view things from both sides, and A Life Well Wasted lets you do just that. Hearing people talk about games is the first step towards making them, even if those people don’t make games themselves. There is so much to be learned, and A Life Well Wasted is definitely worth a look if you’re learning! Brought to you by the same people who bring you Gamasutra and Game Career Guide, the Indiegames.com podcast is a definite must if you’re interested in becoming an indie game designer. They talk to indie developers about their games and interview industry professionals for their insight. Not updated in a while, this is still a good resource for aspiring game developers to listen to if they’re lacking in inspiration. Podcasts are an excellent way to spend your time, and are a quick and easy way of accessing and assimilating information. If you are an aspiring designer or an up-and-coming one, you can always learn from all kinds of sources about your craft (and even well-established designers have things to learn!). Podcasts are a great way to learn, and hopefully this list of the ten best podcasts will help you to narrow your search when looking for something new to listen to.